Whether you need to install or repair a master key lock system in Markham, our company can be of service. We have a long experience in such complex locking systems, which can ensure security in the most trouble-free way possible. Our pros here at Markham Lock & Key Service can help you urgently should there is a problem with the existing key system and have the skills to install a new one for you. What’s the reason for installing master key systems? Think of an office master key system as the convenient way to open and lock all doors at the business and still have control over who is going to which room. Whether the key system is designed for an apartment or office building, it will provide convenience because fewer keys are needed. What a master key lock system will do is allow the superintendent, security guards, or managers to use the master key to open and lock all doors in the building. 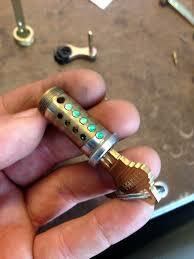 The employees or tenants will each have one change key with which they will only open and lock their door. Now, there are variations to such systems. For example, apart from having one master key and the required number of change keys, the clerk of the office can have an additional master key to use in staff areas (kitchen, restroom, storage room) and two offices. The convenience of your office or apt building master key system is ensured when it is properly installed. We utilize our expertise to fit the mechanism of the locks in a way that all keys will operate the pre-defined doors right. 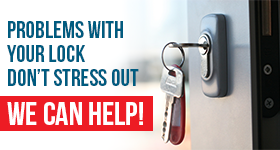 And we are always here to take care of problems, rekey a lock, replace a key, and provide the necessary services to ensure your Markham master key lock system works to your satisfaction. 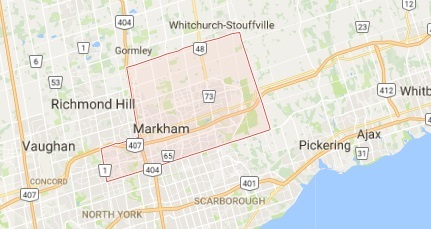 Call us if you have trouble with your building’s master key system in Markham, Ontario, or want to install a new one. Our techs will be happy to help you out.